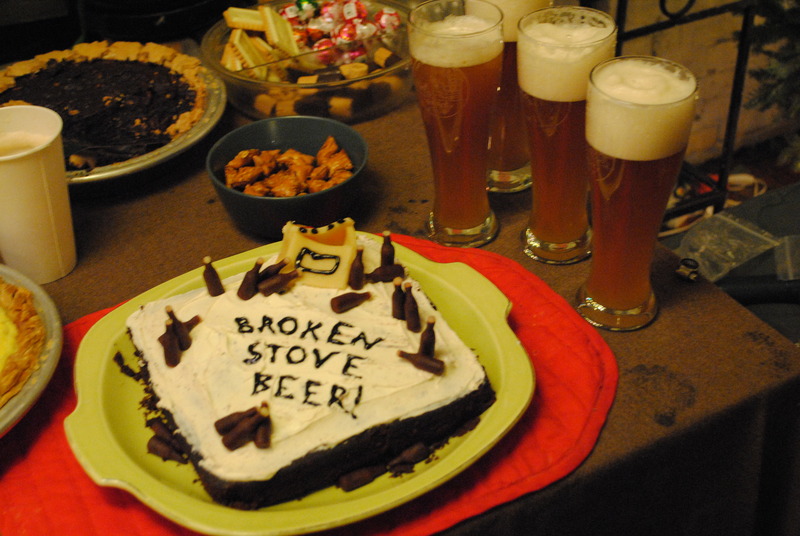 Join us on Sunday June 10th from 3pm until 8pm as we toast some tasty homebrew and celebrate the conclusion of our inaugural run of the Broken Stove Beer Tasting CLub. Friends can join in the fun. James has a keg on tap for serious tasting. We will have a potluck spread of pickles and jams going and will probably bust out the grill. Come join us in the garden for a beer! 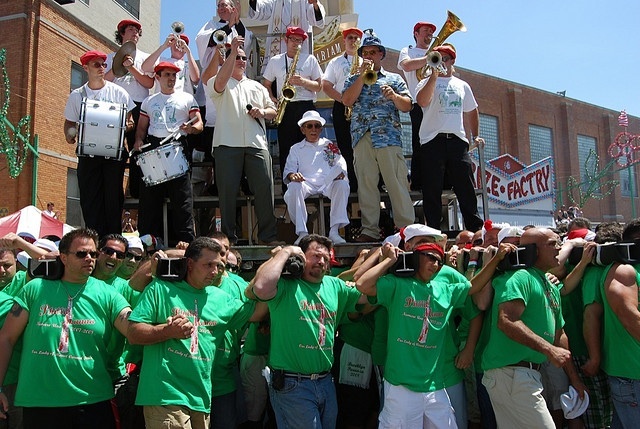 Be sure to check out one of the best neighborhood traditions, the Giglio Lift, and then cruise over to Metropolitan Ave for an afternoon beer.